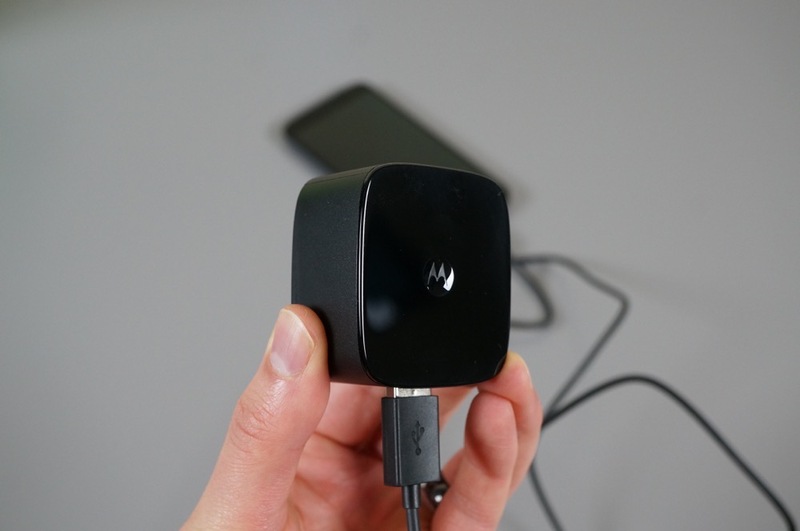 For owners of compatible devices, Motorola’s Turbo Charger has landed on Google Play, but is not quite yet available for purchasing. When it does go live for buying, it is priced at its normal MSRP of $34.99, the same price as it is on Moto’s website. We have previously dove into why turbo charging is the way of the future, simply for the fact that charging your device to full juice takes not nearly as long as it does with old conventional chargers. If you need a Turbo Charger for your compatible device, keep your eye on Google Play if ordering it from Motorola does not interest you. Wednesday Poll: Does a Google-Operated Wireless Service Interest You?